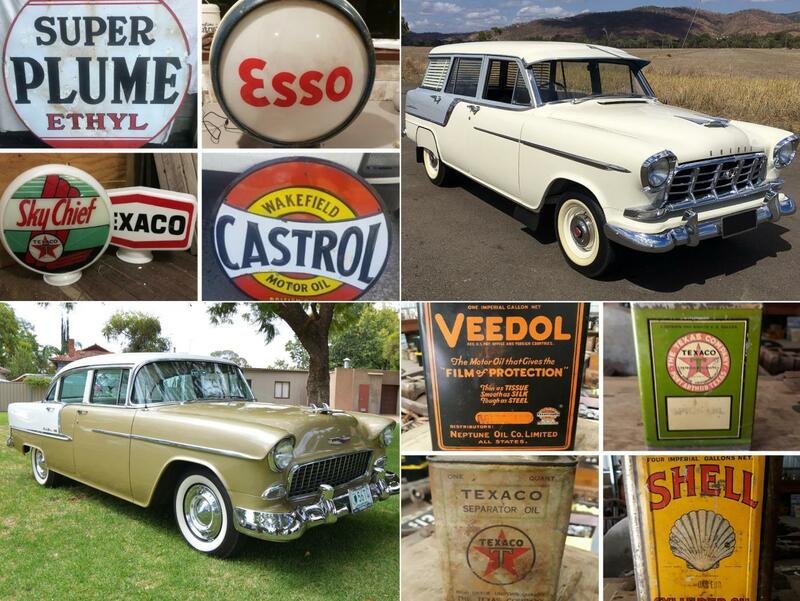 Burns & Co is a diverse business encompassing real estate, clearing auctions, storage and trading. At Burns & Co, we are always on the lookout for energetic and professional candidates to join our team. If you are considering a career in Real Estate or have worked in the industry, we would be more than happy to speak to you about the prospect of joining the Burns & Co team. We understand that Real Estate is not just about property … it’s about people! If you have a passion for helping people achieve their dreams and are prepared to commit to achieving a highly successful career, then we are ready to commit to you.